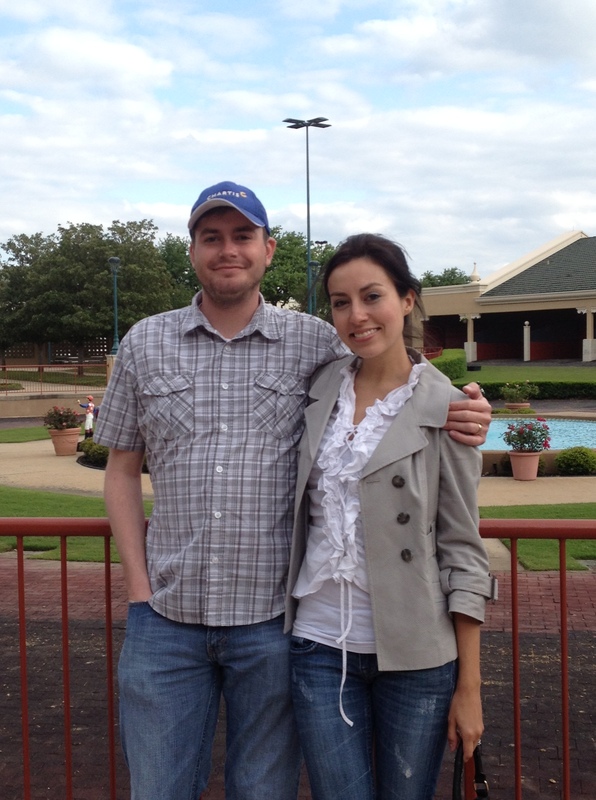 A day at the races! | mrs. and the misc. 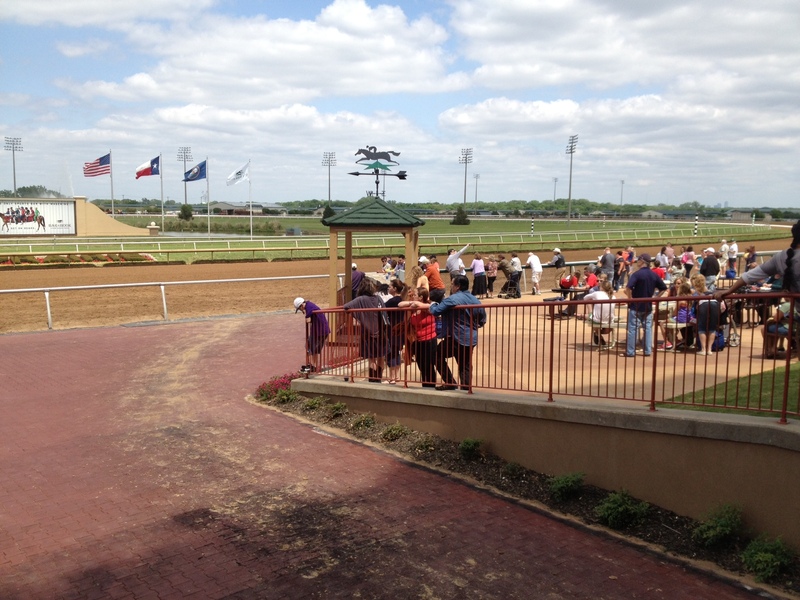 Sunday, our best friends accompanied us to Lonestar Park to enjoy a few races, drinks, and a fun afternoon before the work week began. For some reason I always thought it was so far away, but one way, took about 20 minutes from our house. Upon purchasing general admission tickets ($5 each), the “betting booklet guide” for the day, and grabbing a drink or two, we sat back and watched the first race take place. 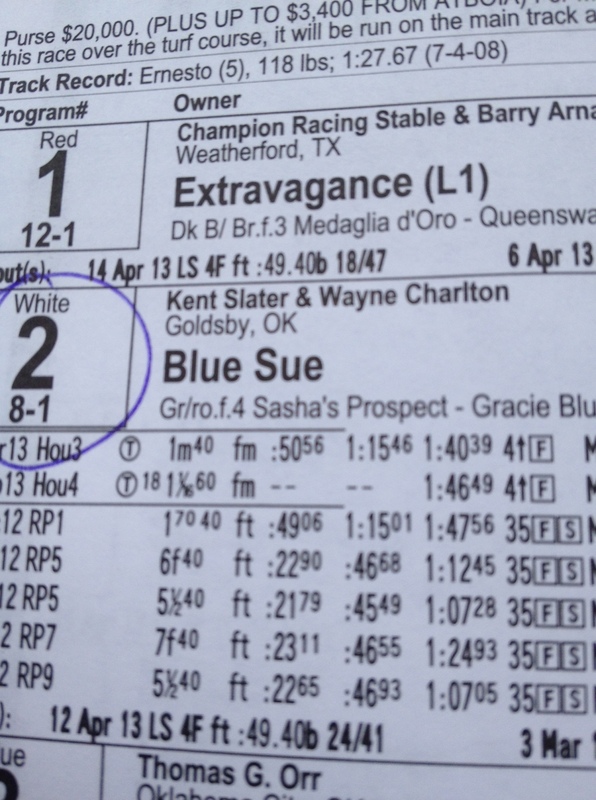 Believing there was no way to lose on a horse called “Blue Sue”, I was shocked when “my horse” came in virtually last! However, its all part of the betting game and always lots of fun. 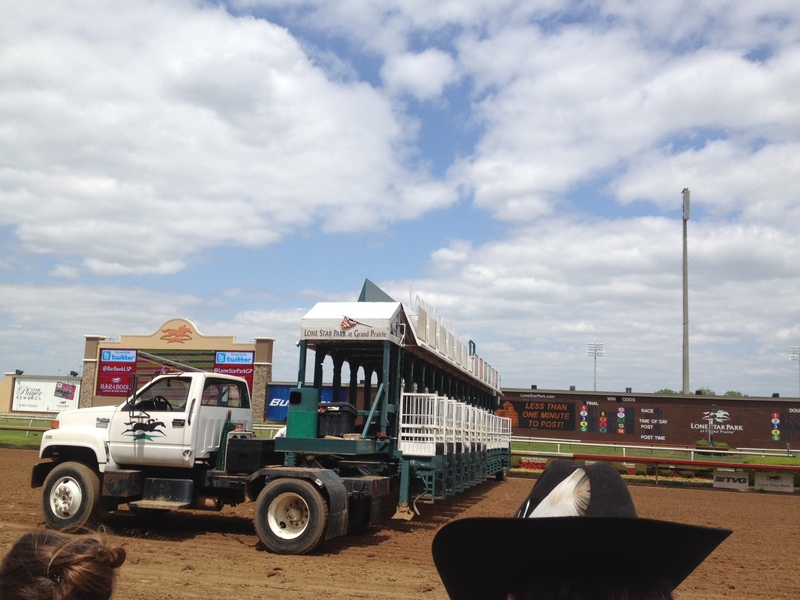 The horse that won first place, actually had the highest odds of placing last! 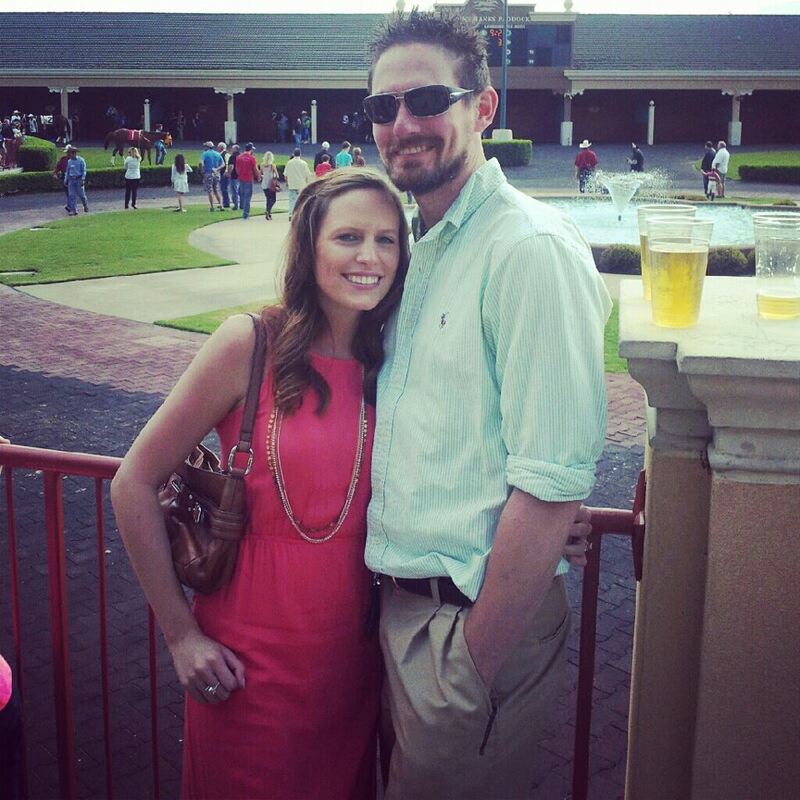 If you are looking for something great for just friends, a date, or a large get together, I would recommend visiting your nearest racetrack. Make sure to check the times, pricing, and special events that take place. Occasionally they have concerts, dollar day (admission, hot dogs, draft beers are all $1), or even fireworks shows! 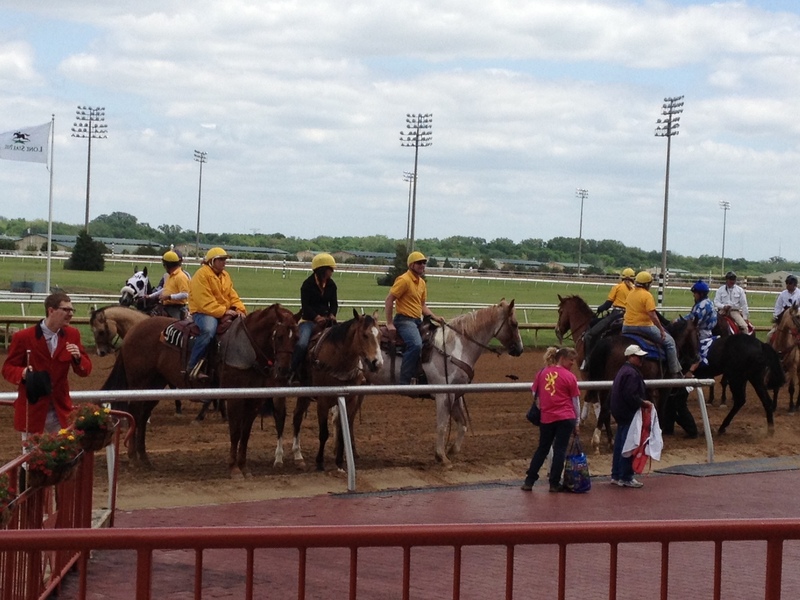 The promenade of horses right before they race. Wow, that looks fun! Though I’ve never really try that…must do so in this lifetime! 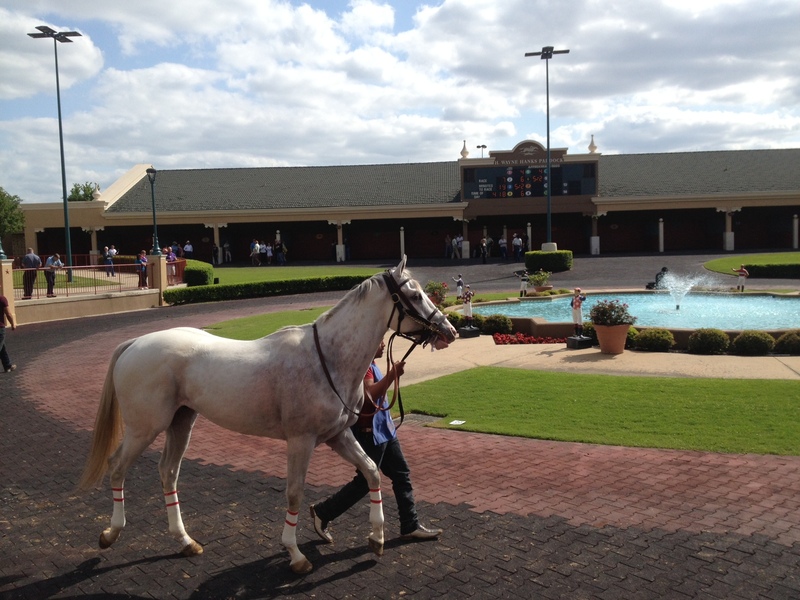 I would love to attend a horse racing event! Looks like a blast. 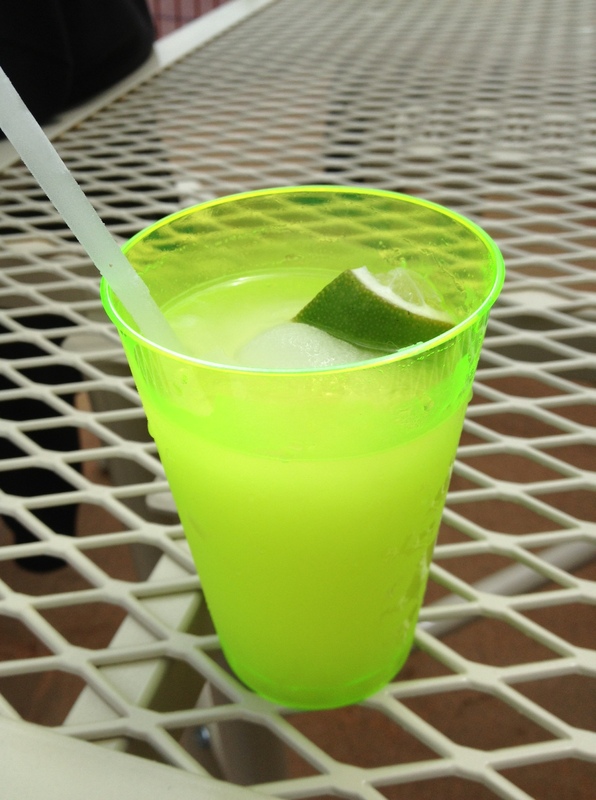 We always have a party for the KY Derby. It is so much fun! I love any excuse to get dressed up, and its even more fun when its a huge group of friends. 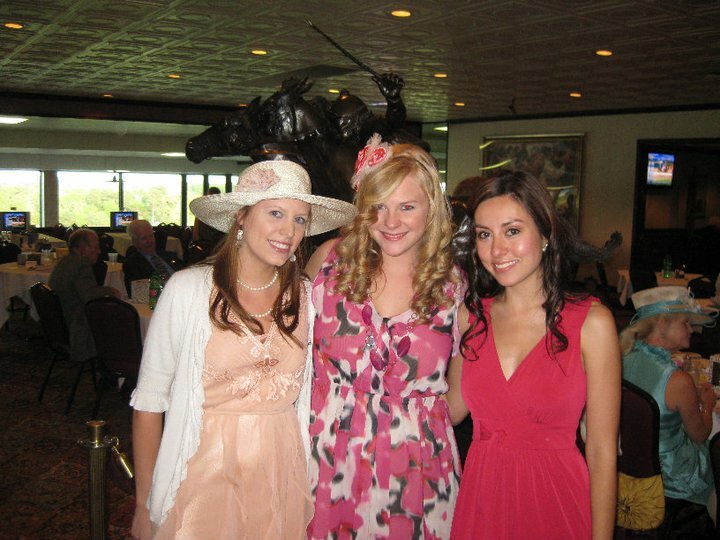 What a great idea to have a party for the Kentucky Derby! !